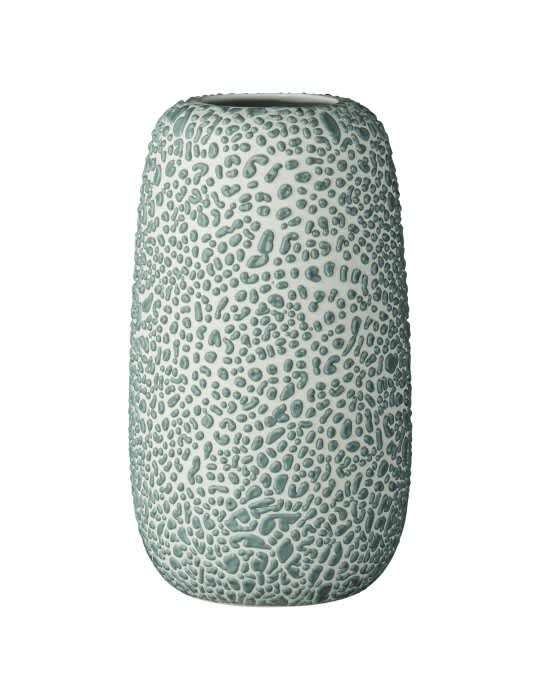 The AYTM GEMMA vase Dusty green is a very small light green handmade vase. You can use it for flowers, for example, but also for plants. But it is also already a beautiful showpiece, especially when the light is reflected on the glazed balls.